PF2 Malvern has BRAND NEW 'state of the art' Life Fitness equipment. The research behind the equipment will ensure that you gain the highest quality workout. To ensure your comfort, the latest air-conditioned system is in operation. To enhance your entertainment, an audiovisual system will allow you to personalise your experience. Relax in the welcoming lounge area now serving coffee or take part in one of the many exercise classes that PF2 has to offer. From BodyPump to Spinning to Boxfit there is something to suit everybody's tastes and exercise levels. Good, if a bit compact gym. Good range of cardio and resistance machines. Free weights a bit limited but can generally have a decent work out here. Ample parking on the retail park. Compact but well equipped gym. Friendly staff and loads of free parking. Can get a bit busy at peak times, but not too bad. Free weights area is a bit small but you can usually work around this. Currently my gym of choice in Malvern. Compact gym but a great range of modern cardio, resistance and free weights. loads of free parking and always a friendly greeting. Highly recommended! Hi Nick, thanks very much for taking the time to leave feedback. We really appreciate the effort as it helps to inform other users of our platform. We're glad you had a good trip on this occasion and we hope that you have plenty more enjoyable visits to come using PayAsUGym! 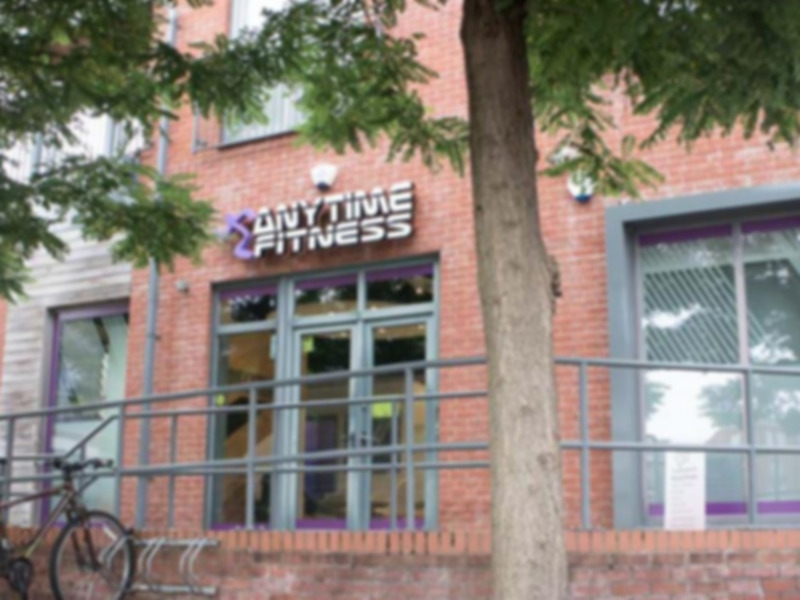 Great gym - friendly staff and a good range of modern cardio and weights machines, plus decent range of free weights. Very clean and welcoming, and plenty of free parking too. Very enjoyable gym experience - friendly, helpful and knowledgable staff - good range of equipment on offer and not crowded at all. Gym was fine, easy to use equipment, staff were friendly.